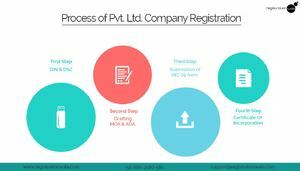 If you are looking for Private Limited Company registration in Gujarat, then you need to ask the right experts for assistance. With Registrationwala, this entire matter is going to be made quite easy with the integration of the right expertise. We can register your company within a small time. Contact us to know more.